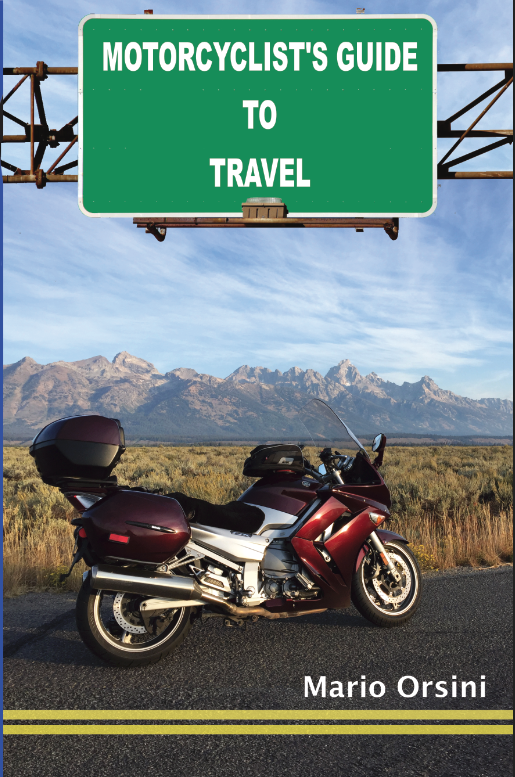 Have you ever dreamed about getting on your motorcycle and traveling across the country? Are you envious when you see motorcyclists with far away out-of-state plates and wish that could be you? Are you tired of fantasizing about taking that dream motorcycle trip and want to turn that dream into a reality? Since I began sharing my motorcycle travel photos and videos on social media, I’ve received countless emails and questions from people interested in motorcycle touring but with no idea where to begin. That’s why I decided to write Motorcyclist’s Guide to Travel. I want to be able to share this information with as many motorcyclists as possible. This book isn’t about motorcycle travel theory or philosophy. I share with you the exact same methods and steps I use to plan and execute my own motorcycle trips all throughout the US. I cover how to plan and prepare for the trip, what to do during the trip as well as what to do after you return home. I go over different types of bikes and modifications you can make to them to make them more “touring worthy.” I also cover all the different types of riding safety gear and what to look for when purchasing. And finally for those of you who don’t know where you want to ride; that’s ok. I also show you how come up with your own travel ideas. 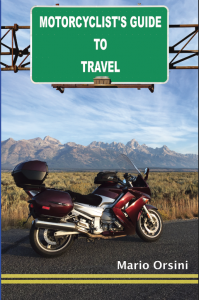 Motorcyclist’s Guide to Travel will give you all the information you’ll need to finally take that epic trip you’ve been dreaming about.